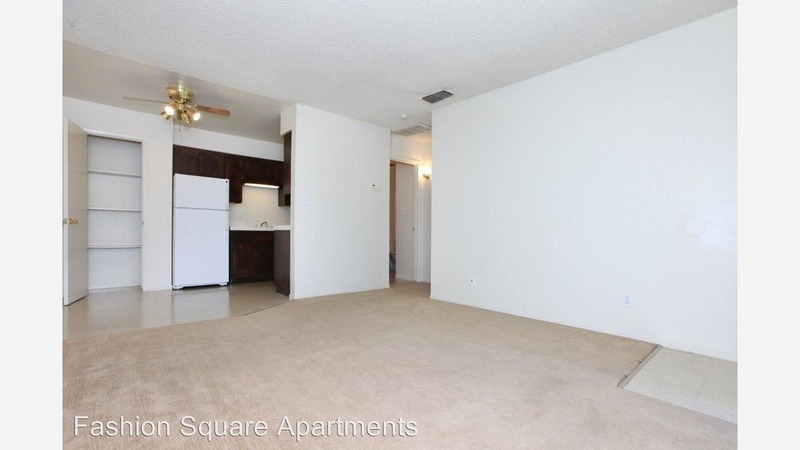 What will $700 rent you in Hoover, right now? Curious just how far your dollar goes in Hoover? According to Walk Score, this Fresno neighborhood is moderately walkable, has some bike infrastructure and has a few nearby public transportation options. Data from rental site Zumper shows that the median rent for a one bedroom in Hoover is currently hovering around $626. Listed at $695/month, this 565-square-foot one-bedroom, one-bathroom is located at 4650 N. First St. In the unit, you can expect a walk-in closet, air conditioning, central heating, carpeted flooring, ceiling fans and wooden cabinetry. The building boasts covered parking, on-site laundry, on-site management, outdoors space and a swimming pool. Cat owners will be pleased to learn that your feline is welcome. 4302 E. Sierra Madre Ave.
Next, there's this one-bedroom, one-bathroom located at 4302 E. Sierra Madre Ave. It's listed for $675/month for its 700 square feet of space. Complex amenities include assigned covered parking and on-site laundry. In the apartment, there are carpeted floors, wooden cabinetry and ceiling fans. Cats and dogs are not welcome. Here's a 554-square-foot one-bedroom, one-bathroom apartment at 4885 N. Recreation Ave. that's going for $626/month. In the unit, look for carpeted flooring, air conditioning, a walk-in closet and wooden cabinetry. The complex has a swimming pool. Animals are not welcome.